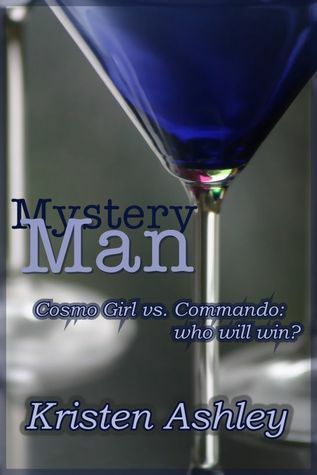 Knowing that I was suffering from a serious book hangover after Twisted Perfection and book 7 of Rock Chicks, Courtney suggested Mystery Man by Kristen Ashley. It was the perfect choice. I was a very active reader with this one--sending Courtney very many expletive laced text messages. I don't think I sent one text about that book that was decent. Definitely a sign that it was a good one. It was a great choice to get me out of my moody longing for another Rock Chick book and allowed me to move on to other things. Now that I am sort of willing to let my Rock Chicks go, FOR NOW mind you, I've been able to avail myself to some other things. 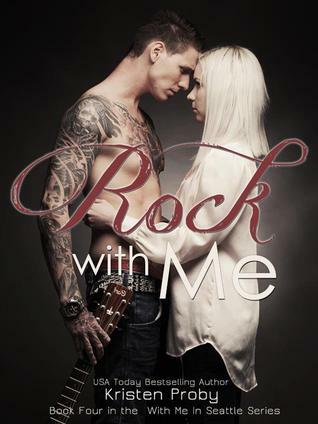 Currently I'm reading Rock With Me by Kristen Proby. This book is the 4th in the series and I couldn't have selected a better time to read it. 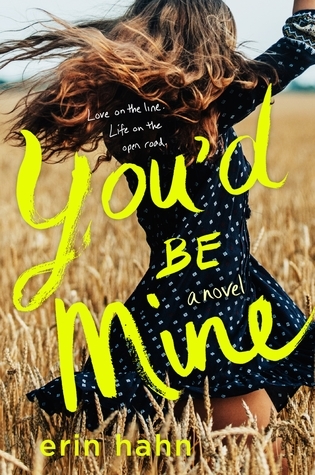 You see, I saw Maroon 5 at Jazzfest last Friday and sustained a ginormous crush on Adam Levine (there should be medicine or therapy for this because I SERIOUSLY have it bad) and this 4th book is about a rocker with very Adam Levine type vibes. Sigh. Ahem. Anyway, to torture myself I've imagined Adam as the rocker in the story and it's made my reading more enjoyable than normal. Heh heh. Looking ahead to the next couple of weeks it looks like there are going to be some great new releases...too many to name, but I'm always open to suggestions--so, send your suggestions! Court, what have you been reading lately? Let's see. I hate to say it, but I have been in a bit of a funk lately. I don't know if it is because I've been working a lot, or lack of sleep or what, or really I shall blame Blind Obsession for this crazy prolonged book hangover I have been in! I think I'm finally coming out of it and we have these books to thank! 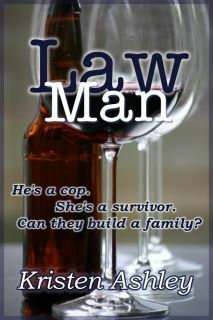 In continuing my Kristen Ashley obsession I read Law Man. I think this is in the running for my favorite book of hers to date after Rock Chick 1, because Mitch Lawson is so great. He's good looking, honest, has a good job, and did I say goodlooking already. 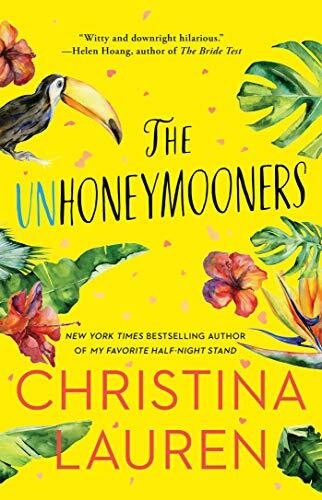 The story on this one still had the funny stuff that we know and love from a Kristen Ashley book, but also had a lot of heavy hitting plots about family. I said in my MM review that she definitely made family a focus of this one, and this one is the most serious of all, with Mara taking in her cousin's two kids because he doesn't take care of them. My favorite parts involve him ending discussions they have with "Ready....break." So cute, and makes me swoon! Off Limits by Sawyer Bennett. We are participating in the blog tour for this book next week, but I can't begin to tell you how much I loved this book. I was left with the overall feeling of wanting more after Off Sides. I really liked and enjoyed it, but it moved reallllyyyy quickly. It wasn't that long, so it did have a lot to put into a small amount of pages for a novel. Off Limits blew my mind on how much more development there was story and character wise. It. Was. Epic. Definitely was a joy to read, and military men are always great. Read it. Love it.